Team Yachad will be “running hand in hand for disability inclusion” across the finish line at the Fitbit Miami Marathon and Half Marathon. Yachad/National Jewish Council for Disabilities (NJCD) is dedicated to addressing the needs of all individuals with disabilities and including them in the Jewish community. 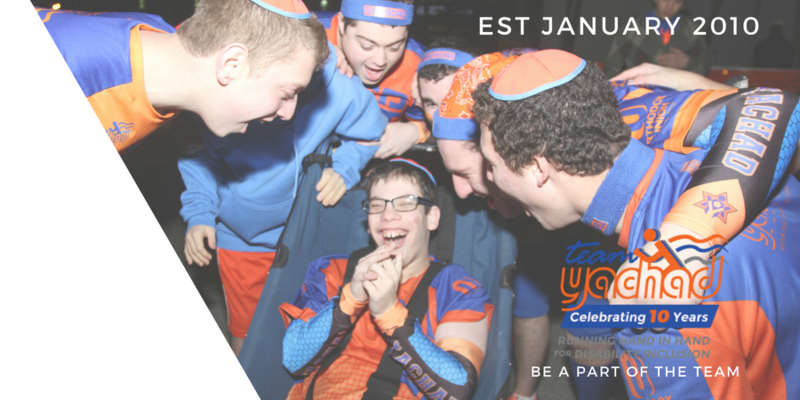 All monies raised will go directly to help those with disabilities attend many of our famous Shabbatonim, summer programs and an array of other inclusive activities. 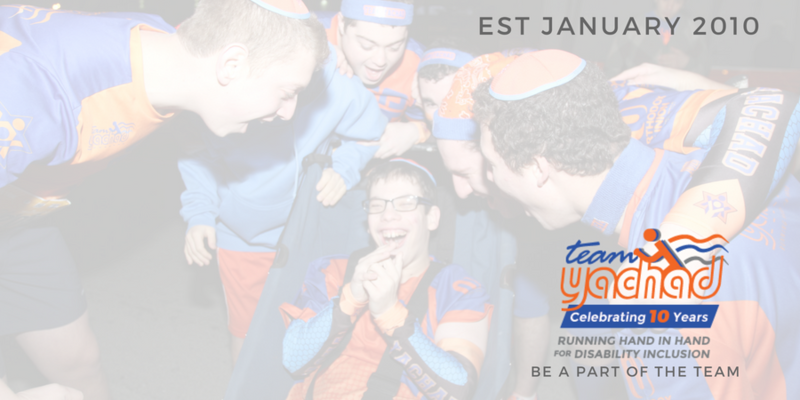 Sponsor A Team Yachad Runner Today!